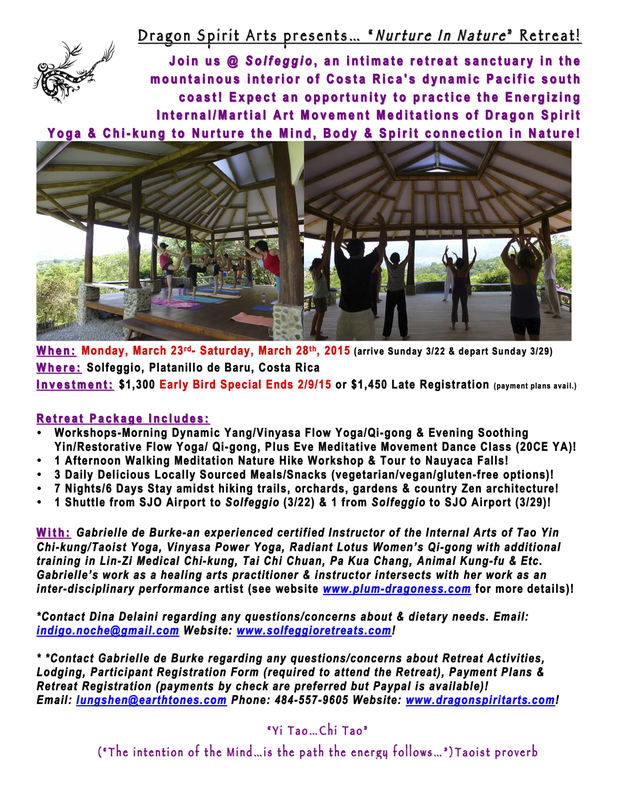 Nurture In Nature Retreat @ Solfeggio (Costa Rica)! “Nurture In Nature” Event on FaceBook! 1. Basic Double Occupancy (4 rooms available) $1,300.00 per person! 2. Deluxe Double Occupancy (1 room available) $1,440.00 per person! 3. 1 Single Occupancy ( 1 private room) $1,580.00 per person!